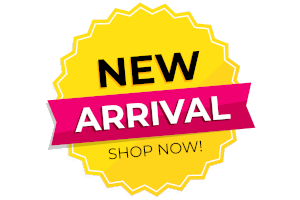 This would create massive opportunities for local e-commerce platforms including rgo47, according to Aye Chan, chief strategic officer of Royal Golden Owls Co which runs the platform. 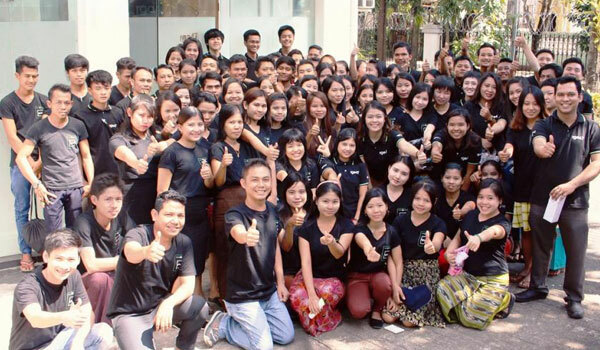 Compared to the other Southeast Asian countries, not much is known about Myanmar’s market potential. 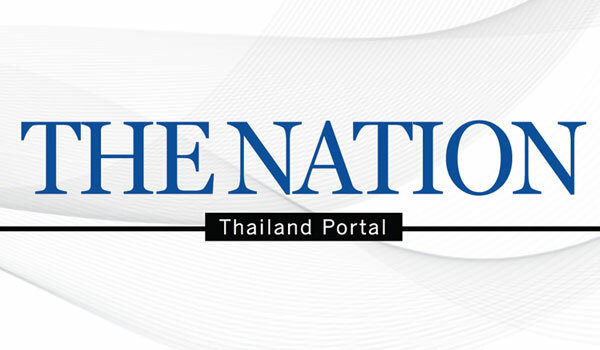 Despite being late in joining the world wide web, the country’s internet penetration grew 97% in one year, reaching 26% of the population, roughly 14 million users. 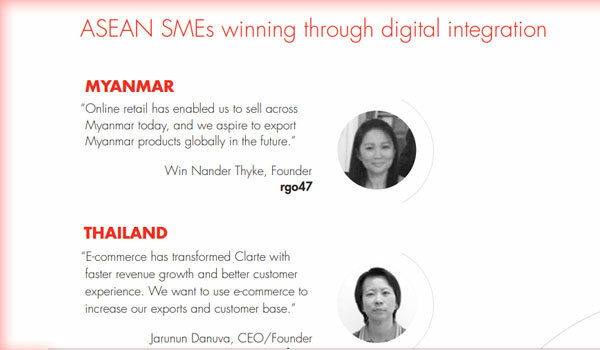 eIQ speaks with Win Nander Thyke, founder and CEO of rgo47 — one of the leading online retail companies in the country — to shed light on the country’s retail potential, evolving Burmese shopping behavior, and why she believes strongly in the market’s future. Rgo47, initially Royal Golden Owls (RGO), was introduced in 2013 during Myanmar’s inaugural hosting of the biennial Southeast Asian Games (SEA Games). 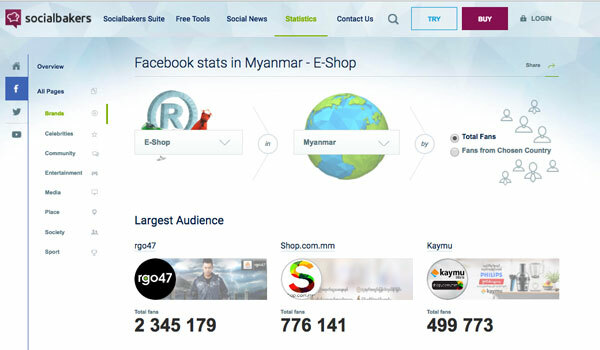 "Online retail has enabled us to sell across Myanmar today, and we aspire to export Myanmar products globally in the future"
"The exponential Internet growth has certainly helped e-commerce businesses like rgo47 to take off rapidly in Myanmar." 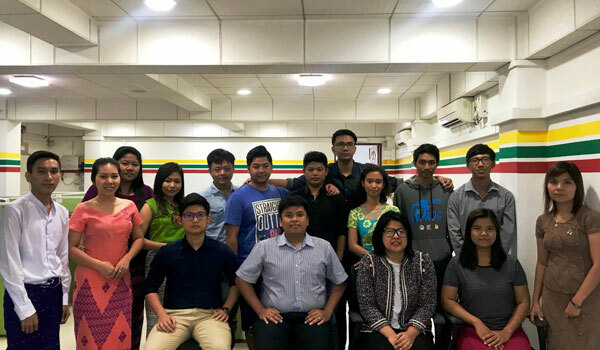 "We see ASEAN integration as a good initiative; we want to go beyond Myanmar and export our products, to create more jobs and opportunities in Myanmar. " "Digital payment options can help us to reduce the prevalence of cash on delivery and reduce time and costs in domestic and regional e-commerce transactions."